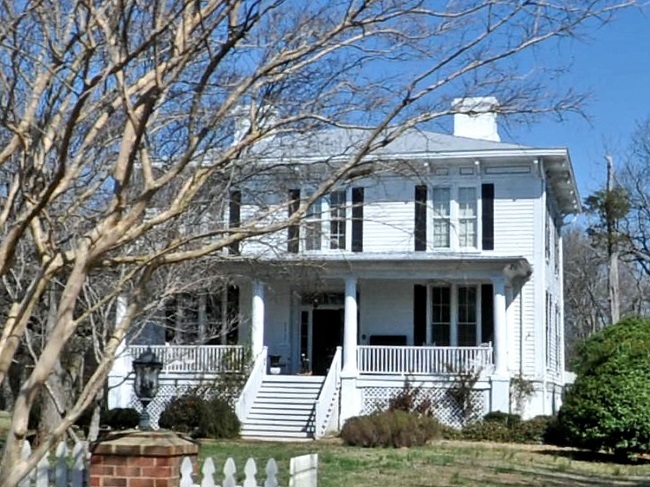 The Historic Landmarks Commission will become the owner of Ingleside, located at 7225 Bud Henderson Road, Huntersville, N.C., in about a month. The house is a magnificent remnant of the Old South. It is the finest example of Italianate style architecture in Mecklenburg County, and was the home of Dr. William Davidson and Mary Johnston Davidson. The Commission is still exploring options for future use of the property – possibly public use or a private residence.